A dark home doesn’t look beautiful or impressive. 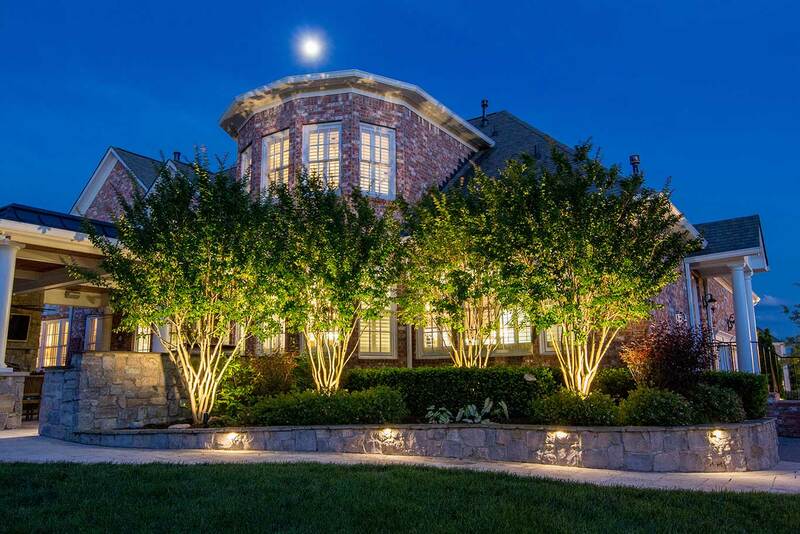 Tasteful outdoor lighting will bring your home to life at night and make you the envy of the neighborhood! A dark walkway will conceal hidden dangers. 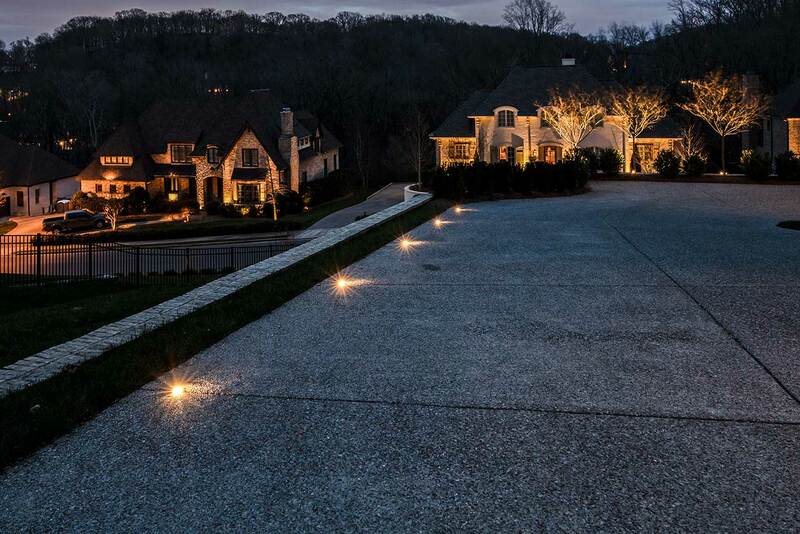 A softly illuminated visible path allows safe passage for your family & friends after dark. A dark home at night is vulnerable home. Light up your outdoor spaces, deterring nighttime intruders and your family will feel safe and secure as a result. A dark patio is not romantic or inviting. 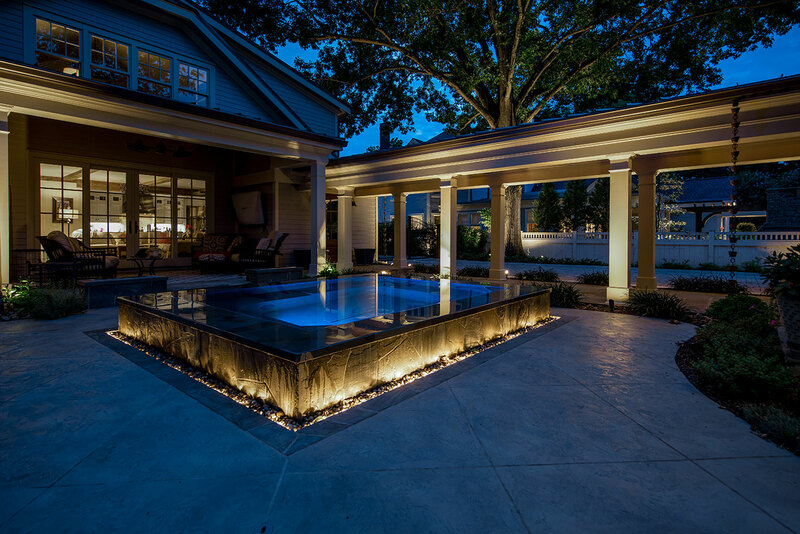 Tasteful lighting transforms decks and patios, making your outdoor space the life of the party! BAD LIGHTING CAN HAPPEN TO YOU…. There are a lot of “lighting designers” serving Middle Tennessee, but hiring a BAD LIGHTING DESIGNER will cost you. If you get low quality light fixtures installed, they will fail within a couple years and you’ll be back at square one. Do it right the first time and you’ll enjoy hassle free, high quality lighting for a lifetime. A bad outdoor lighting design can be worse than not having lights at all. Be sure to vet the lighting professional you’re taking to and become one of the hundreds of clients that we’ve helped by redesigning their system. If your system stops working and you need service, you’re going to want a company who responds professionally and quickly. Don’t become one of many clients we’re had to bail out because the others guys don’t answer when you call. Many companies offer outdoor lighting as an afterthought or complement to another primary service they offer. All we do is outdoor lighting! 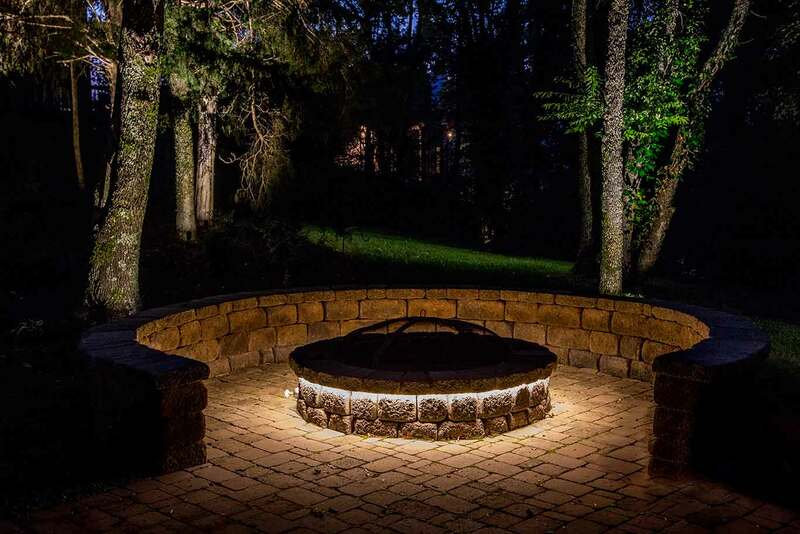 Outdoor lighting is our passion and we believe that shows in our work. 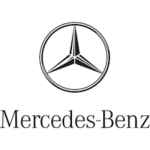 We have a reputation for excellence and unparalleled quality of service around Middle Tennessee. Our lighting technicians work for Light Up Nashville, we don’t sub out our work. All of our lighting technicians undergo thorough training and certification to ensure the value of their work meets the highest standards of our customers, every time. 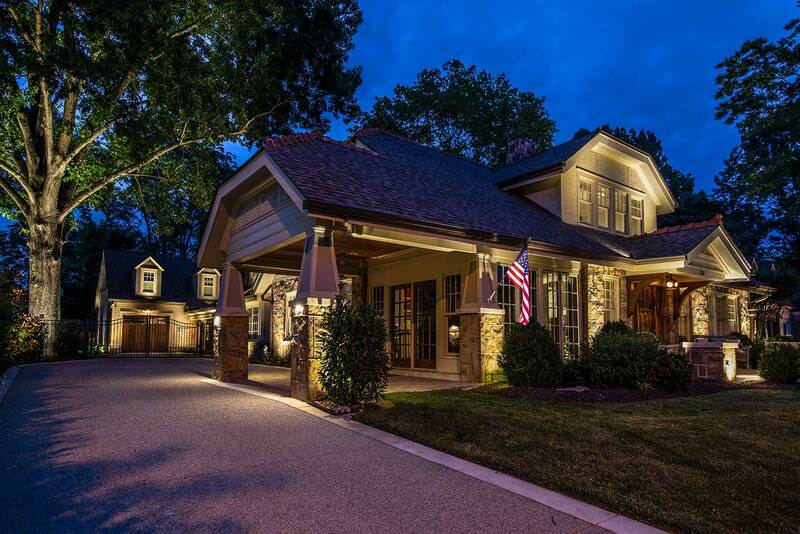 At Light Up Nashville, we bring a passion for lighting and years of experience to every project. Our designs are custom to each project and client; we don’t sell prepackaged ideas. 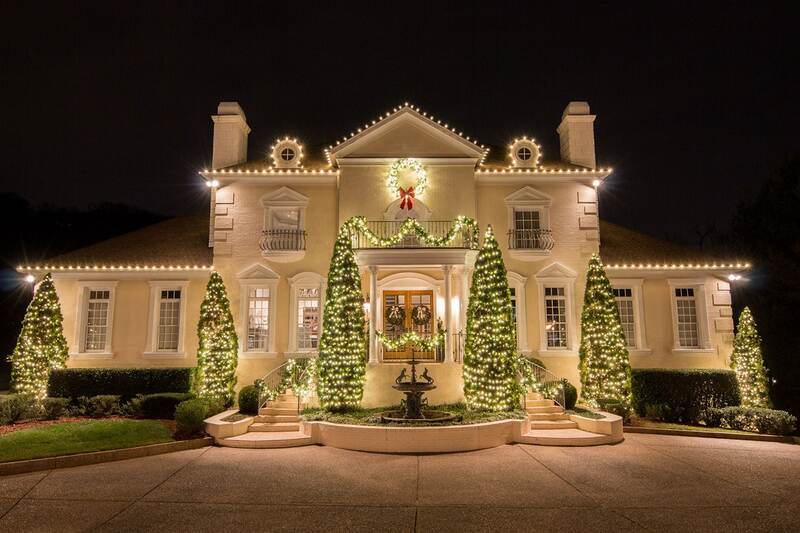 We’ve been the preferred landscape lighting and holiday lighting company in Nashville since 2012. Our team is always evaluating new lighting products and technologies to find the best outdoor lighting solutions that combine the energy efficiency of LEDs with design aesthetics. When you contact us, an experienced lighting designer will work with you to understand your unique needs and explain the possibilities for your home. Call us today to see what a difference lighting can make. We’re a small, local Nashville business built on integrity, attention to detail, hard work and unmatched quality, both in workmanship and product. 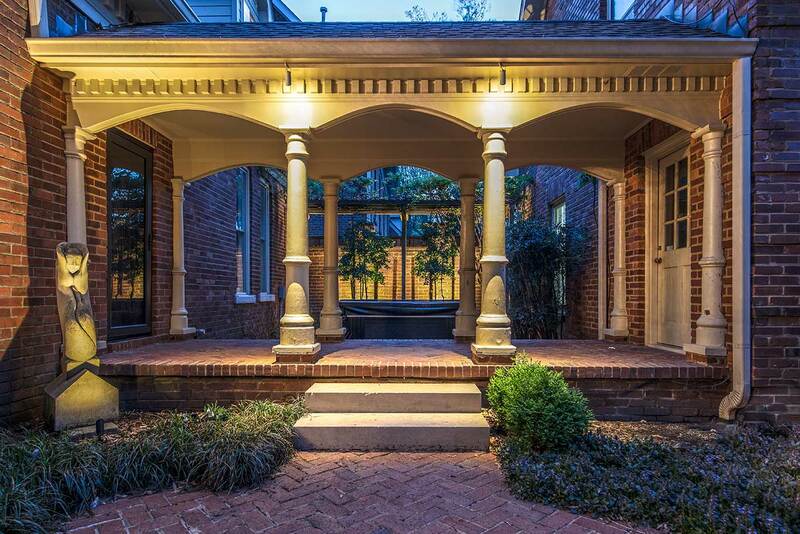 Most other outdoor lighting companies in Nashville are franchises selling the outdoor lighting products they manufacture in-house. We focus our efforts on proper lighting design, placement, and lighting effect. We offer high-end LED lighting from companies like FX Luminaire and Kichler. 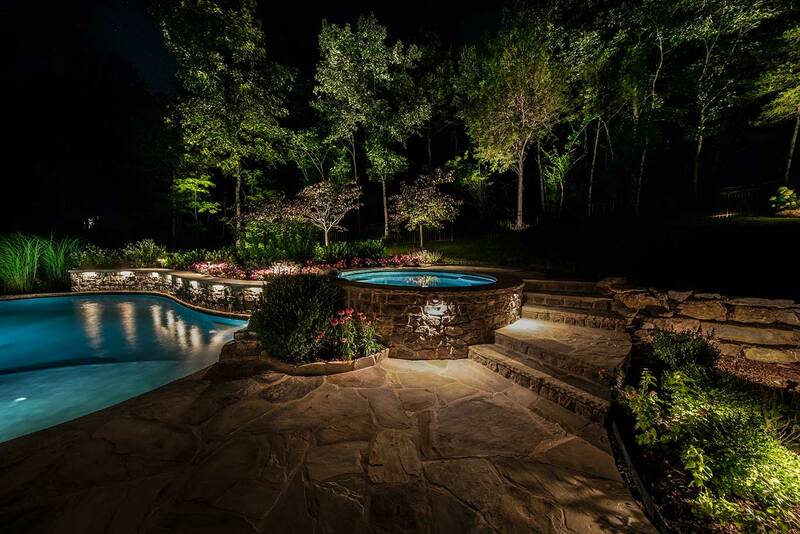 We only offer the best products and technology in the outdoor lighting industry, period. 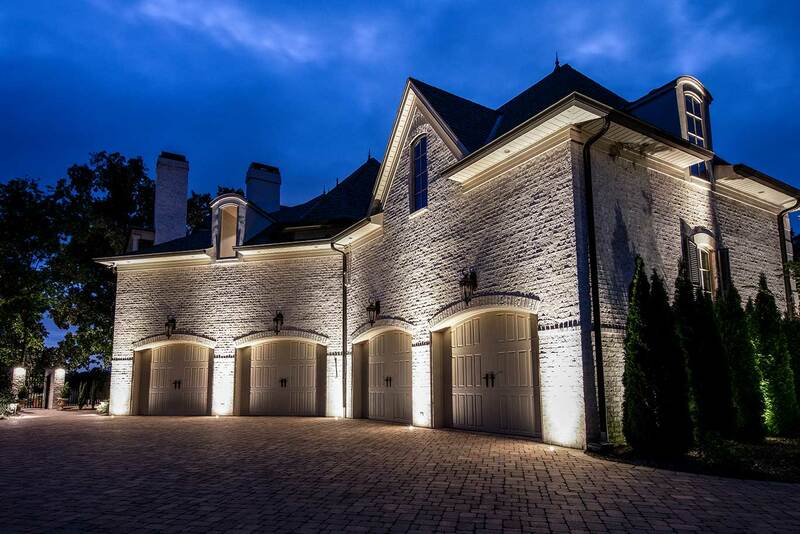 Outdoor lighting, when designed and installed professionally, will quite literally transform your property. What was once unusable space after dark becomes usable again. 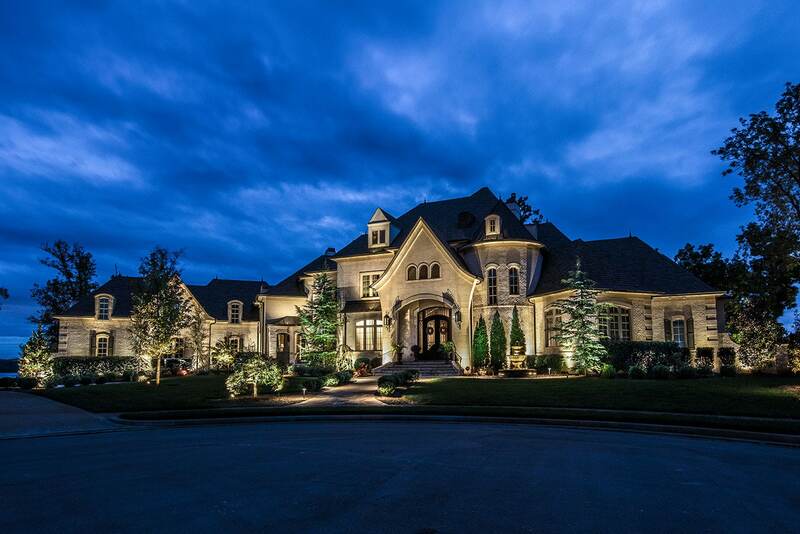 Gorgeous homes during the day, without proper lighting at night, look dark and unwelcoming. 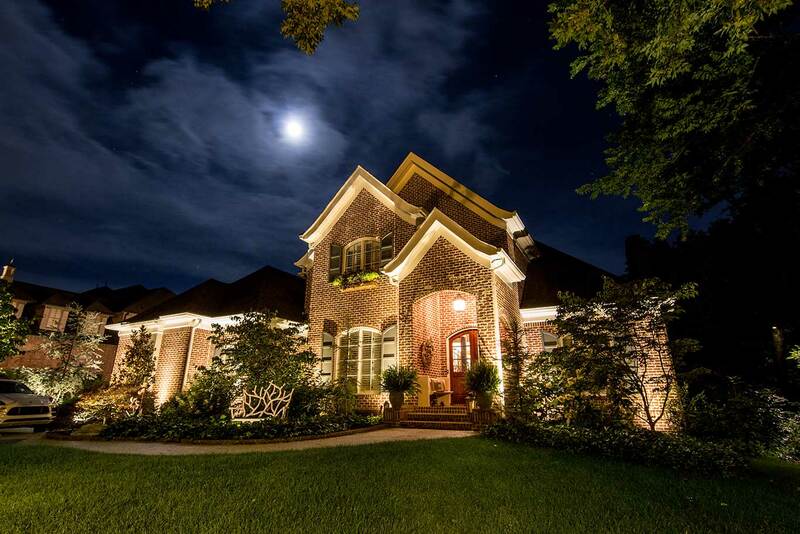 We transform homes with lighting, giving our clients an elevated curb appeal but more importantly, increased security and safety. We’re passionate about our work and exceeding our clients expectations. Join the movement as we “Light Up Nashville”! All LED lights are not created equal. There’s a large discrepancy in both the light quality and color of LEDs used today. We’re proud to offer the highest quality fixtures and LED lamps on the market and pair that with unparalleled service. Contact us today and discover what sets us apart. Nashville | Brentwood | Belle Meade | Franklin | Hendersonville | Old Hickory | Gallatin | And More!